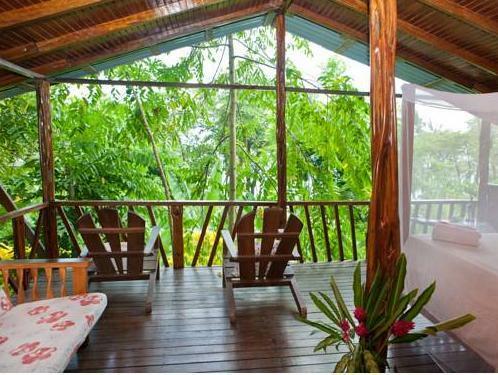 ﻿ Book Lookout Inn Beach Rain-forest Eco Lodge (Carate) - 2019 PRICES FROM $113! Surrounded by rainforest as well as lush gardens, and featuring a swimming pool, the Lookout Inn Lodge is 262 feet from Carate Beach. WiFi complimentary. The bungalows and rooms feature tropical décor with wooden furnishing, seating area, a sofa and views of the garden or the sea. 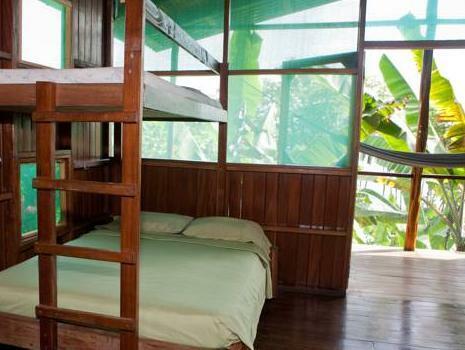 The bathrooms are private and include shower - with rain forest cold water. The on-site restaurant at Lookout Inn Lodge serves local dishes and international food. 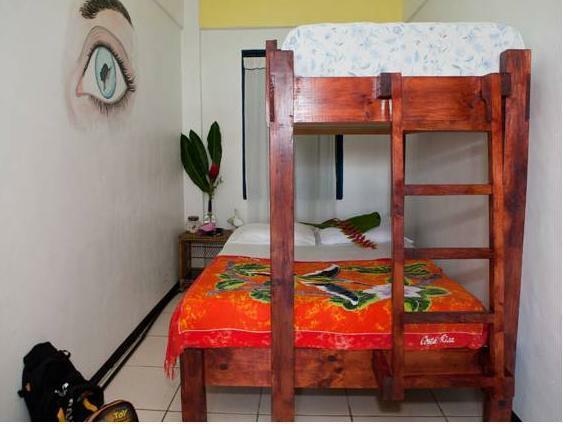 It also offers bar service and room service, while meals can be purchased on site including a breakfast, lunch and dinner buffets. . Activities such as tours to Corcovado National Park, horseback riding, hiking, kayaking and bird watching can be arrange as well. 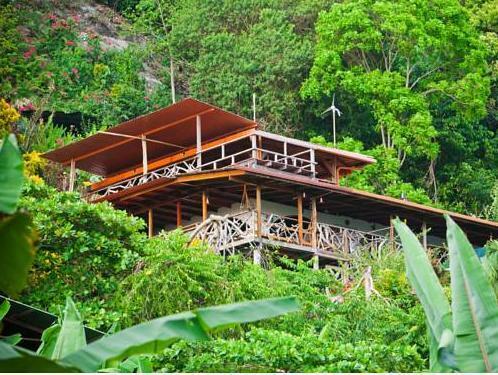 This property is 0.6 mi from from the Carate Local Airport and 25 mi from the Puerto Jiménez Airport. Please add to this article information for guests about rent a car transportation, that is important to rent good 4x4 SUV to be able to get to our lodge.